Twenty international teams will congregate from the 12-19 January 2019, and create a colourful sky show over the picturesque Lungau mountain landscape. 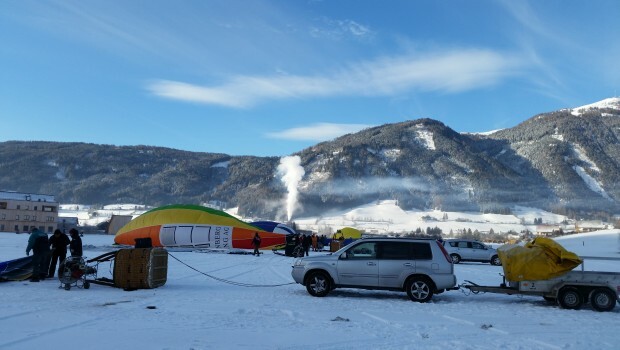 Especially captivating for visitors is the “night glow” event on Sunday the 13th January, at Mauterndorf airport – the glowing balloons will ‘dance’ in the night sky, to music - this highlight of the week draws many enthusiasts and tourists alike. 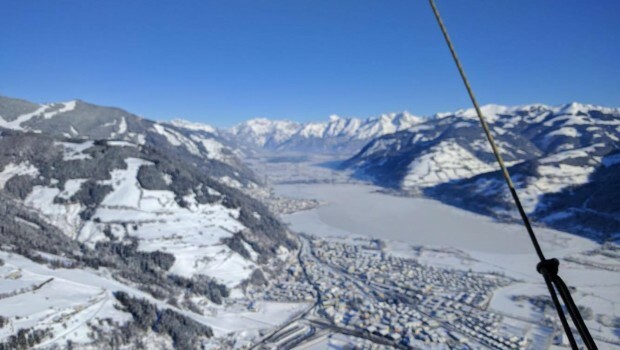 Throughout the week the Baloonists will fly a variety of routes displaying their flight skills and creating a moving skyshow, over the spectacular Lungau Winter landscape. 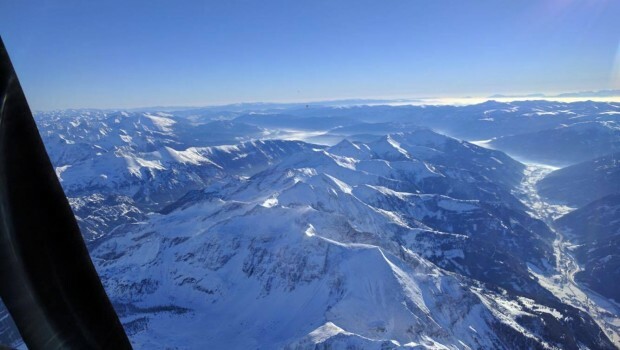 With luck, and weather permitting, the Baloon pilots journey’s will take them across the Slovenian and Italian Alps. These amazing Baloons can also be enjoyed by guests for Valley and Trans Alpine flights. Enjoy a chance to experience, at first hand, the exciting views from the sky, and the exhilaration of an authentic Baloon flight. Zwanzig internationale Teams werden von 12. – 19. 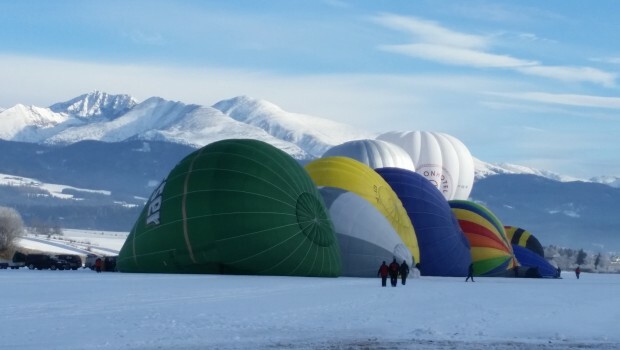 Jänner 2019 mit ihren bunten Ballonen den Himmel über dem winterlichen Lungau entdecken. 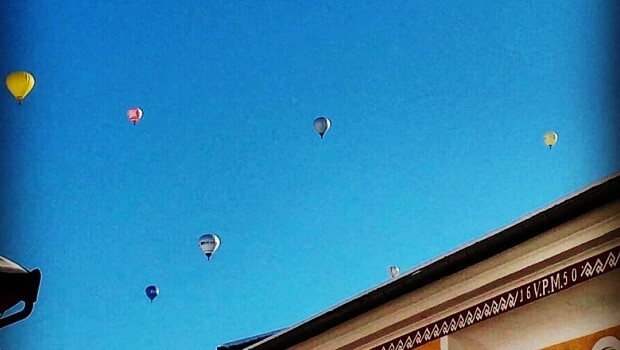 Für Besucher ist die Ballonwoche Jahr für Jahr ein großes Spektakel.